I’m super excited to share this post with you today because I’ve teamed up with some blogger friends to round up an amazing list of red lipsticks. 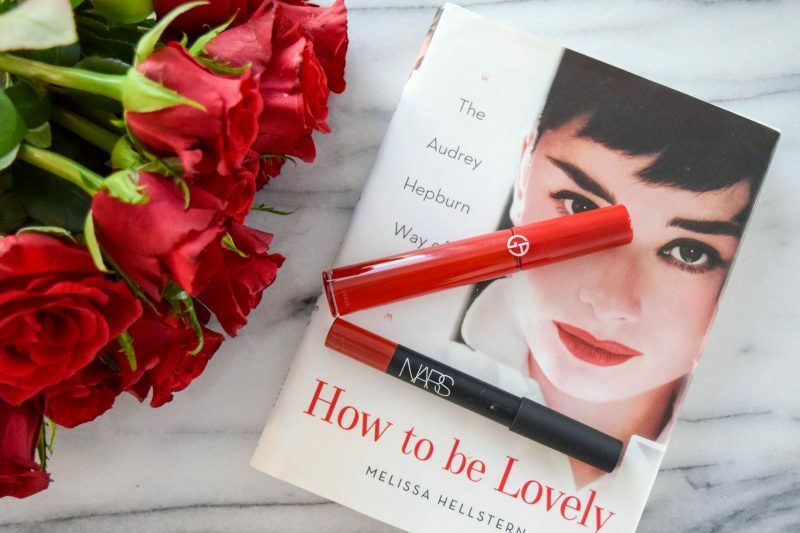 Red lips are a total classic any time of year, but especially for the holiday party season. I am a true believer that lip color can elevate any outfit. The pop of a red lip during December makes any look instantly festive. What’s your favorite shade of red lipstick? Hope today’s post inspired you to try something new! This is amazing! A red lip is my favorite for the holidays. I love how you guys all collaborated on this – great idea. Thanks Savannah! Would love to hear your fave brand for a red lip! I love that red lip color!! Thanks Janna! I was so glad to team up with you lovely ladies on this! I need to try yours too!